Amanda K. Becker defends the rights of clients accused of committing crimes —both through plea negotiations and, when necessary, representing clients during trial. Amanda earned her Juris Doctor from the University of Denver Sturm College of Law. 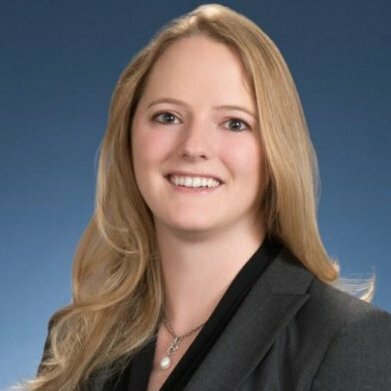 Prior to attending law school, Amanda earned a B.A. in English Literature and a B.A. in Spanish from Colorado State University. She clerked for the Hon. William Robbins at the Denver District Court, has been a dedicated pro bono attorney for the Rocky Mountain Immigrant Advocacy Network, and has worked with Friends of Animals’ Wildlife Legal Program. Amanda uses her education and her experience to represent the accused in criminal cases, and to help parents in dependency and neglect matters. Amanda tackles a wide variety of criminal cases, including defending clients accused of violating municipal ordinances, misdemeanors, and serious felonies. Amanda maintains a passion for nature and for wildlife. She has experience in natural resources law, environmental law, and administrative law. As a Colorado native, Amanda has always been concerned with the inhabitants of Colorado – both its people, and its wildlife. In the case of Colorado wildlife, Amanda has volunteered to work towards improving the lives of area animals both wild and captive. Environmental Law Section of CBA.